Not like you'd ever get tired of Dot, but Marc Jacobs' iconic fragrance just a whole new smell — and a look to match. 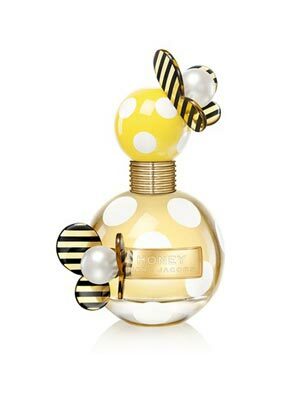 The adorable bottle that's earned a permanent place in our hearts is going yellow for Marc Jacobs' new fragrance, Honey. Photo: Courtesy of Coty Prestige/Marc Jacobs.